Less foggy and clearer sight, increased visual contrast and improvements to field of vision are all benefits of Fedorov Restoration Therapy. Glaucoma – a leading cause of blindness – is a group of eye diseases that progressively and, in many cases, silently damages the optic nerve causing gradual and permanent vision loss. Generally, glaucoma is associated with increased fluid pressure within the eye – or intraocular pressure (IOP). At present, further damage to the optic nerve - or glaucomatous optic neuropathy - is avoided by lowering IOP, and the effectiveness of glaucoma treatment and management is measured by how well IOP is controlled. 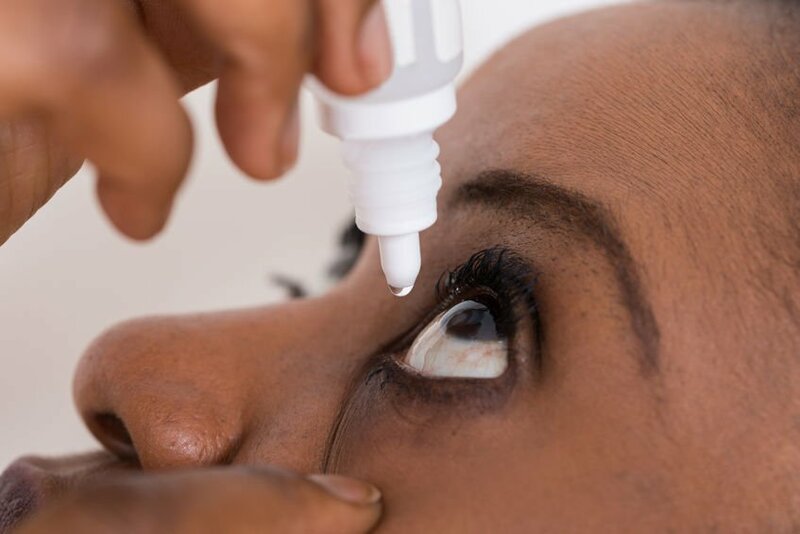 Reducing eye-fluid pressure in the eye through medications (eye drops) or surgery is a standard approach for treating glaucoma. But even with IOP lowered and in control, vision loss is not prevented. Optic nerve damage can also occur when the eye’s internal pressure is normal. Several co-factors can damage the optic nerve and lead to further vision deterioration, including nocturnal hypotension (or low blood pressure at night), low intracranial pressure, obstructive sleep apnea, low blood pressure or peripheral vascular dysfunction. Regardless of the cause of glaucoma-related vision loss, recent studies have shown changes in the brain of many glaucoma patients, potentially suggesting complex structural damages behind the eye. This means that changes in the brain might contribute to a glaucoma patient’s steady loss of vision. Increasingly, scientists and physicians are accepting that glaucoma is a neurodegenerative disorder rather than simply a disease of the eye - meaning that treatments focused solely on the eye don’t work. Vision loss from Glaucoma can be slowed and partially reversed. It’s widely accepted that optic nerve damage caused by glaucoma is irreversible. The knowledge, however, that vision loss due to glaucomatous optic neuropathy can be regained is less widespread. Like all areas of science, advancements are made every day and we continually expand our body of knowledge. With the widening acceptance that the brain plays a role in glaucoma-related vision loss, the opportunity to consider new treatments that do not focus solely on the eye increases. Fedorov Restoration Therapy helps regain lost vision by electrically stimulating retinal cells, and by activating brain regions which help compensate for areas in the eye damaged by glaucoma. By applying treatments to both the eye and brain, we can improve the potential for both managing the progression of this disease and for regaining any associated vision loss. We also know that when a follow-up evaluation at three or four months confirms that a person continues to respond favorably to treatment, repeated treatments can lead to continued improvements in sight. Fedorov Restoration Therapy – a treatment we developed and patented – is a relatively new technology developed in the 1990s and used clinically since 1991. It’s a non-invasive and non-surgical way to naturally restore visual function, accomplished by applying weak electrical currents to areas around the eye. Electrical stimulation doesn’t replace damaged cells; instead it increases the functionality of preserved neurons on the retina and enhances the activity of the visual system overall. Since 1993, we have helped improve the vision of over 700 patients suffering from glaucoma. I was very impressed with the professional care that I received at the Restore Vision Clinic. I have been diagnosed with advanced glaucoma. I received Feodorov Therapy, which I feel was largely successful. At this stage, this has resulted in improved vision in my left eye. I am very hopeful to be able to see better from my right eye in time as well. I am extremely happy with the results of my treatment at the Restore Vision Clinic in Berlin. I have low-tension glaucoma and have had continued deterioration despite continuous medication and monitoring. Since my treatment, my night vision has improved enough that I’m driving at night now. My eye-glass prescription changed. I needed weaker glasses, and my glaucoma specialist says I appear to be stable. It's a truly positive experience. My peripheral vision damaged by glaucoma has noticeably improved after Dr. Fedorov’s treatment. 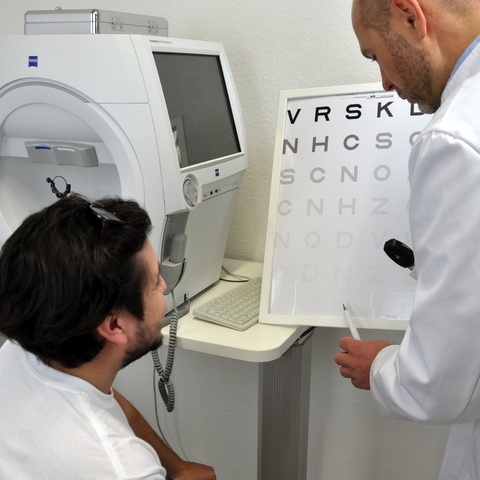 The doctors at the Restore Vision Clinic provide individual care that is specific to each patient’s condition. Two months later, my own ophthalmologist confirmed stable improvement. For those who have been searching long and hard for a possible avenue to regain or improve vision, it is worth a try. "My sister was told by the top neuroophthalmologists in London that there is nothing they can do to halt her slow-but-steady loss of sight, after they removed her tumor. How very wrong they have been. Our good fortune of discovering the Restore Vision Clinic has been nothing short of God's timely intervention. The wonderful doctors with their amazing, innovative treatment have given my sister a new lease on life with improved vision and hope for a brighter future. She no longer sees the world as just fuzzy and in black-and-white negatives. Our profound thanks to the brilliant doctors for achieving what other doctors have failed to do!"